Great addition to my home – stops heavy rainfall coming into the house and looks great! Great quality at competitive prices. 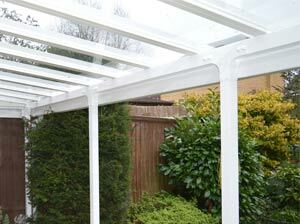 I have had many compliments from friends and family about the canopy. 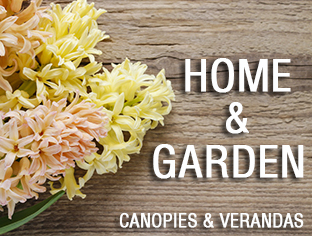 It extends the use of the garden over the rainy summer and well into Autumn. Covers the whole area and keeps the drive dry.Very good service - extremely satisfied. I now have a dry car that also seems to be kept frost free compared to other cars parked next to it that aren't under cover. Well engineered, incredibly clever design and easy instructions. 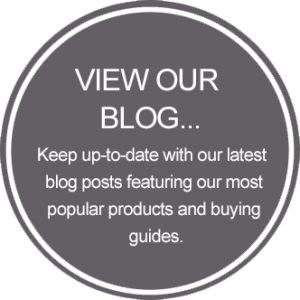 The Canopy Shop is the UK’s leading supplier and installer of Canopies and Carports. 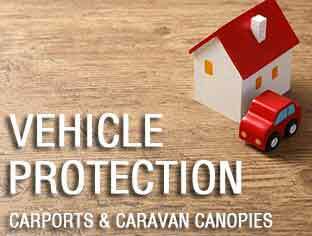 With an exquisite range of Patio Canopies and Glass Verandas that provide a subtle elegance to your home and garden, as well as innovative Carports and Caravan Ports offering the ultimate protection for any vehicle. 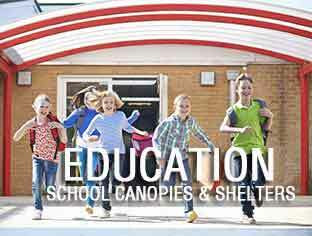 Our product range includes, Patio Canopies, Glass Verandas, Curved Roof Canopies, Over Door Canopies, Carports as well as School and Commercial Canopies. 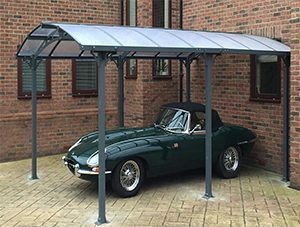 With a guarantee of up to 10 years you get peace of mind that our canopies and carports will stand the test of time – even when put to the test by the unpredictable British weather. 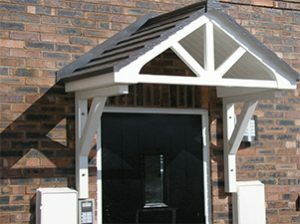 Come rain or shine our purpose built canopies and carports allow you to enjoy your outdoor space all year round. 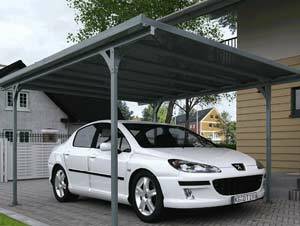 From sitting in your garden and relaxing before and after work to covering your vehicle so you can get out the car and into your home without getting wet – our stylish canopies and carports provide the perfect shelter whatever the weather. For more information call us on 01536 446393. 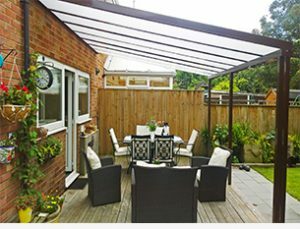 Our new Elegance Glass Canopy is perfect for those looking for a bright space which allows lots of natural light to filter in while our bronze polycarbonate Patio Canopies are ideal at providing a peaceful privacy screen. 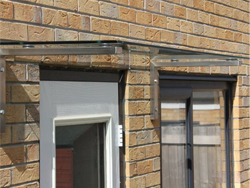 Most of our canopies are DIY friendly and therefore don’t require a professional fitter, however we are able to offer a fitting service at an additional cost. 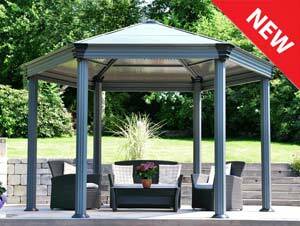 Our extensive range of patio canopies is designed to suit your taste and your budget for your garden. 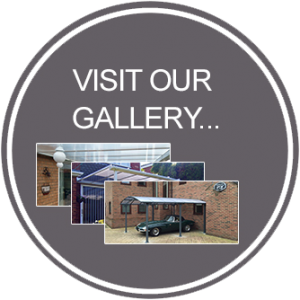 Visit our gallery page to see examples of our recent patio canopy installations or call us for more details on 01536 446393. If you are planning a project, whether it is domestic or commercial Portman Asset Finance can provide the additional finance you need to be able to build your dream. Looking for more information? 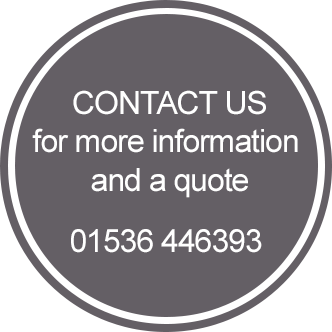 Call us on 01536 446393. When the order is placed at our website, credit card numbers are encrypted using 128 bit encryption. They are only decrypted when they reach our payment processor. Shipping within the non remote areas of mainland UK is free. Please contact the sales office to confirm delivery charges to the Scottish Highlands and offshore UK destinations. 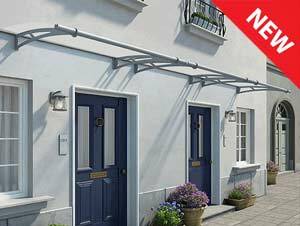 Our canopy frames are made from powdercoated aluminium which means that they are very strong and virtually maintenance free. They will not rust, do not need follow up treatments or painting.